Wow! What a year it's been! I've been very fortunate in terms of reading some amazing books! 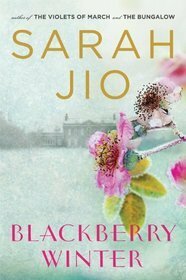 So, to bid farewell to 2012, I've decided to give away a copy of Sarah Jio's "Blackberry Winter", a beautiful story of a mother's love and the transcendent power of love. 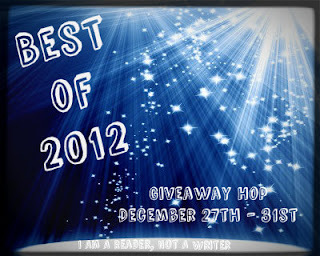 All you have to do is enter the rafflecopter bellow! Sorry, only for U.S. resident. To read my review of "Blackberry Winter" click here. To read my interview with Sarah Jio, click here. 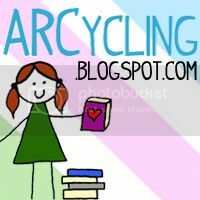 Nice blog, I'm following you.